Workplace Application: Come away with an enhanced knowledge of global mobility, solutions to implement and mistakes to avoid when managing a globally mobile workforce. · Enhance your ability to identify small global mobility issues before they become big problems. · Learn how to mitigate your employer's risk with a globally mobile workforce. · Apply best practices to actual global mobility situations. David W. Ellis is internationally recognized in the area of executive compensation, employee benefits and pension funds. He is exceptionally fluent in international executive mobility, particularly in the design and taxation of compensation payable to expatriates, inpatriates and globally mobile employees. Mr. Ellis is immediate past chair of Baker & McKenzie, LLP’s Global Employment Practice Group. Mr. Ellis represents and advises management on all aspects of employee benefits and executive compensation locally and internationally. He advises multinational companies on tax, labor, securities and data privacy aspects of equity compensation programs and management participation programs. He also advises both buyers and sellers on US and non-US labor and pension funding issues that arise in cross-border transaction. 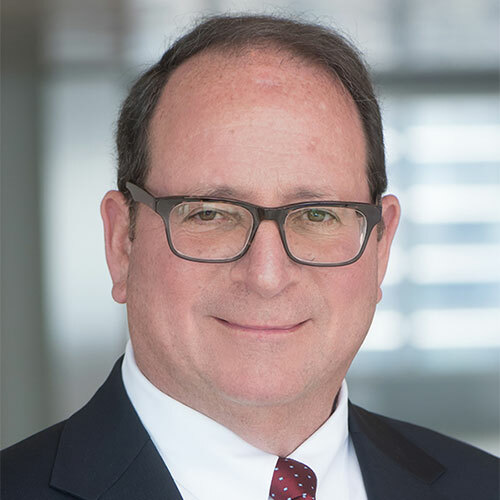 Kerry Weinger, a Partner with Baker McKenzie, is based in Chicago and chairs the Chicago Employment & Compensation Practice Group. He advises on the multinational employment, tax, social security, employee benefits, compensation law and other legal issues concerning the cross-border movement of employees as well as assisting clients entering new territories. Kerry is a member of several Human Resources, Bar and CPA associations and practiced abroad for two and a half years in Brussels, Belgium.